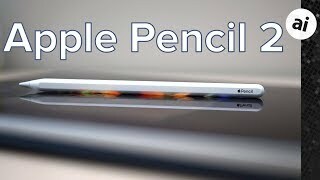 The pencil Pens & Styluse is manufactured by Apple and was added around November 2017 and is part of the Apple Pencil series. 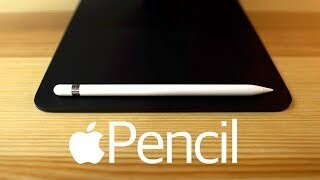 This version of the Pens & Styluse comes in Color : White. 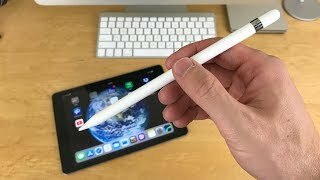 Review: Logitech Crayon - an Apple Pencil alternative? 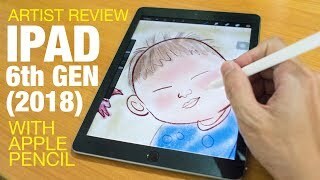 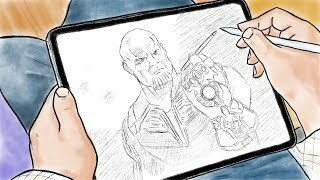 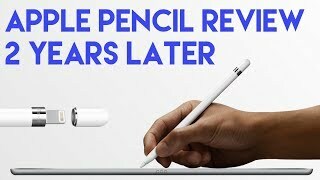 Apple Pencil Review: Should You Buy It? 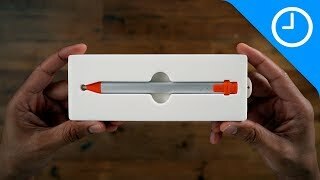 Price has decreased 25% from KWD 40 on 2017-11-08 to KWD 30 today.